Welcome to bunsho, an interactive grammar tool for learning Japanese. Personalize your learning session by choosing from the following topics. This is a work in progress. You can follow the development over at GitHub. If you'd be willing to contribute with a couple questions, don't hesitate to drop me an e-mail. This is where the results page would be. 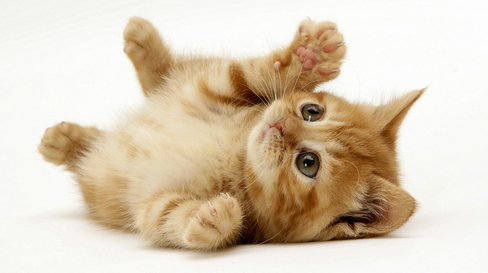 For the time being, here's a picture of a kitten.